2014 CLAVEL "LES GARRIGUES" COTEAUX DU LANGUEDOC, FRANCE. 55% Syrah, 20% Grenache, 25% Carignan. (EcoCert Certified Organic) The Clavel name has been associated with winemaking in Pic St Loup for generations. In this area, the Mistral wind helps to ripen grapes while keeping them dry and healthy. 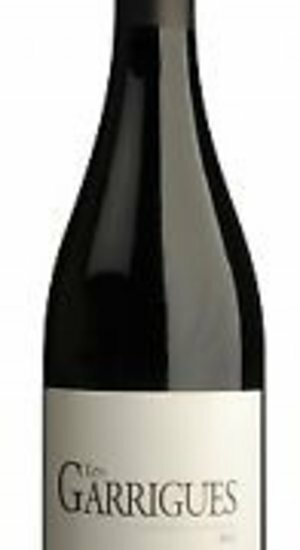 A blend of 55% Syrah, 20% Grenache and 25% Carignan, this is complex and food-friendly, offering a nose of brambly fruit with savory herb notes that recall the "garrigue" of the Provencal countryside. It pairs with Mediterranean-inspired cuisine perfectly.